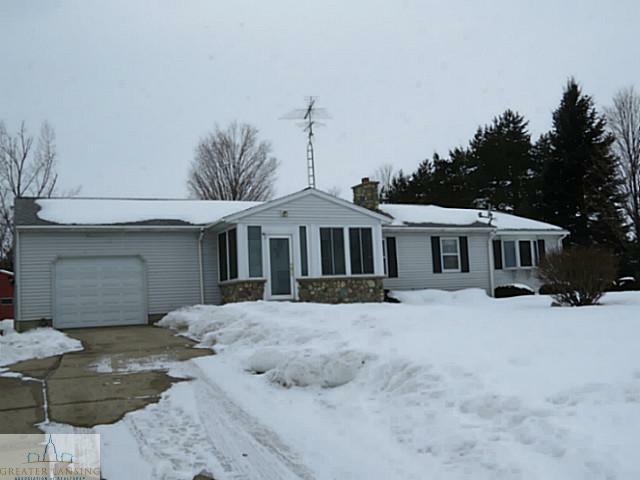 Welcome to 7005 N Ionia in Vermontville. This home is move in ready and ideal for horse lovers. This home features a screened in porch, updated kitchen and full bathroom, tons of storage space, and stone walled wood burning stove. One horse stall in pole barn, electric fence and 2 acres is ideal for those who own a horse! Seller reserves above ground pool. For additional information and photos on this property click here!